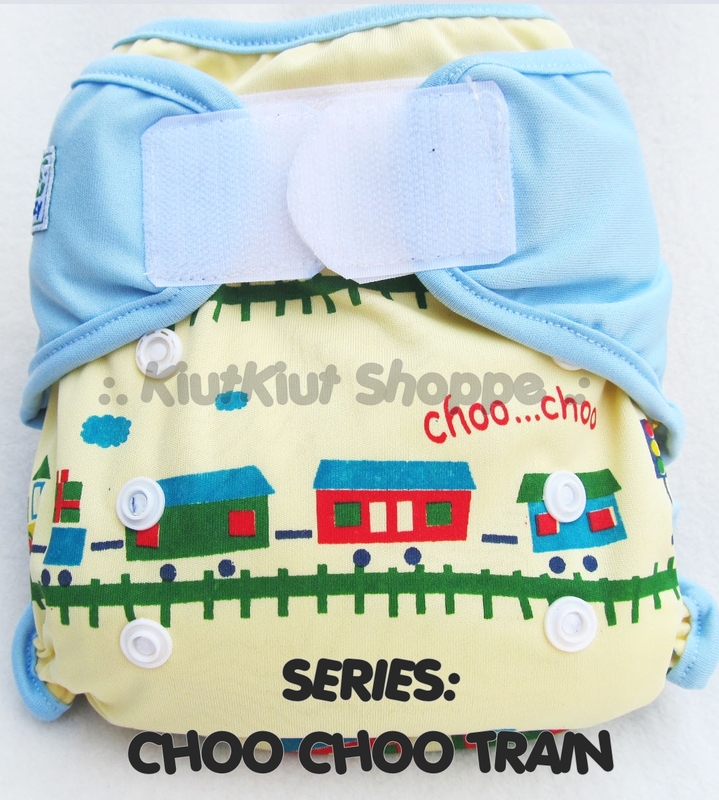 Okay, I have to say, cloth diapers are extremely cute! And… they are ADDICTIVE! You can never buy enough especially knowing there are sites that sell the international brands which are higher quality and designed better. Anyway, I’ve stopped buying them because I believe I have enough. 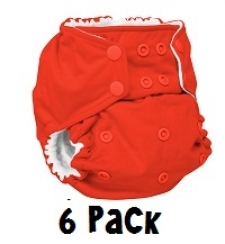 Cloth diapers do save you A LOT of money when it comes to the long run. Many people say they are expensive. Yes they are upfront because you need to stock them and get enough to use for a few days but after 6 months, you are actually saving money. 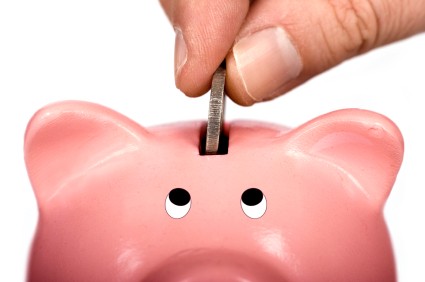 I will make a separate post on the costs and how much you actually save if you cloth diaper in Malaysia. Here’s my cloth diaper stash so far. An update of what I have and what I will be using. We will probably start when he is 2 months old, even though I would like to start earlier. Reason is I will be staying with my aunt during the confinement period and maybe washing the diapers would be hard as I might not have access to the wash and I will respect the Chinese “pantang” of not touching water too much or doing any major chore. After all, having my aunt and yee po with me is already a blessing! I wouldn’t know what to do without their help and guidance. 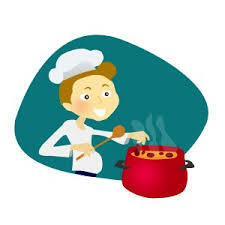 Random thought – I shall learn how to cook those confinement meals while I’m there 🙂 Who knows it may come in handy for myself after? I absolutely love the Genius print – Irwin and Maathai. So cute! This is our ultimate favorite print! BOOTCAMP! Papa likes army stuff and Leo would look so cool in them! This is a Singaporean brand and it looked really good in quality and material! Can’t wait to try them! This is a local brand. Heard mixed reviews on it. The sizing does run bigger than usual but we’ll see. Probably only get to use it when Leo is older. 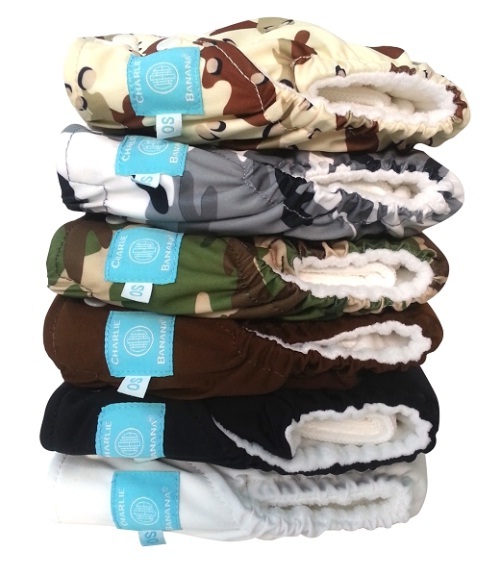 Here are the ALL IN ONE/ALL ON TWO (AIO/AI2) Diapers that I have. It means that they have sewn in inserts and works just like a disposable. No need stuffing. Just change and go, one at a time 🙂 Usually AIO/AI2 are more expensive because they are made of natural materials and absorb well. 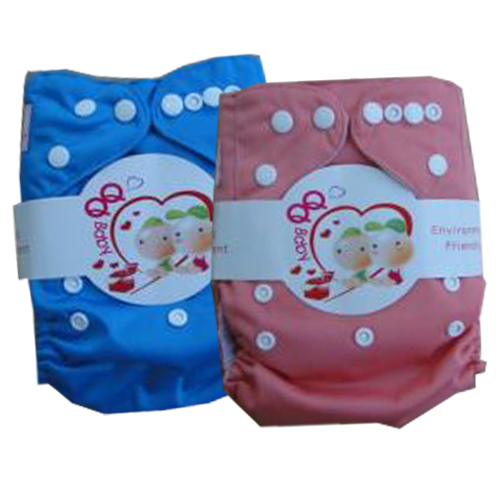 Most of them allows you to add extra inserts underneath for extra absorbency at night. I might get more AIO/AI2 in the future, it they work well! Owl print & On the Go print. 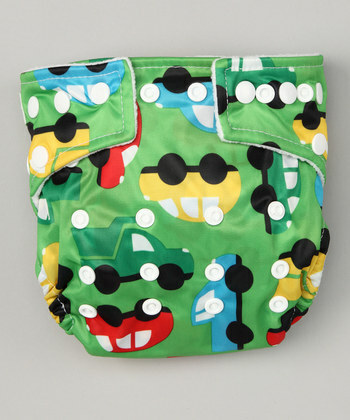 I have to say, diapers with prints are better. No need for pants! Elephant print & Monster print! Now, this is a brand from Indonesia. It works similar to a Pocket diaper but it does not need stuffing. It is called a “prefold and cover” system. 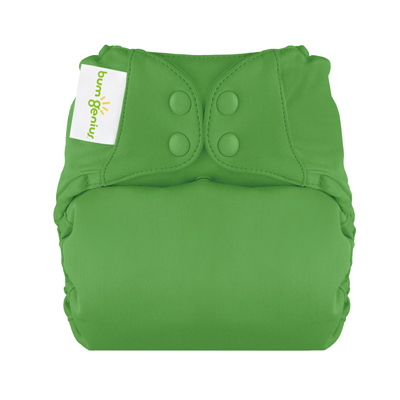 When the diaper gets soiled, you only need to change the inserts and re-use the covers. More economical right? 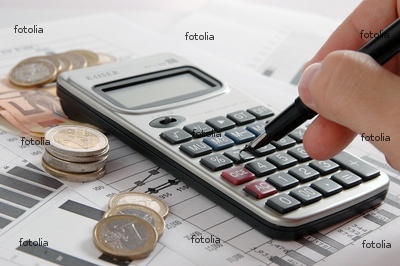 It is a great system except that you need to buy more prefolds and they are usually sized. Meaning you need to buy more as Baby grows. Or you can just use the ones from Raf Raf baby which I am planning to. As you can see, the cloth diapering world is SO BIG! If you truly explore, you will find that there are so many brands available and a ton of videos on YouTube that educates you on them. I do not regret getting all these fluff as I know I will be using them! I am getting more and more excited to try them on Baby Leo and give a review on those that I have. Sadly in Malaysia, not many parents cloth diaper. There are many reasons to it. Some say they are expensive, some say they do not want to do laundry, some just don’t know about it. 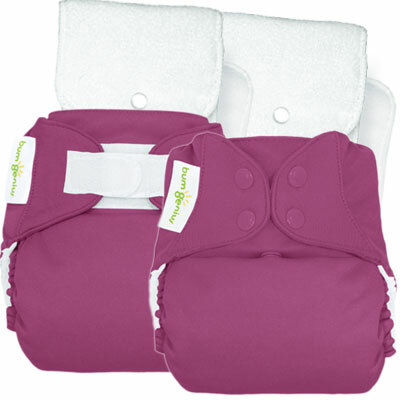 Again, cloth diapering is not like the old days… there are no more pins and a big piece if cloth to fold fold and fold. Yes, you can still do that, but I wont. 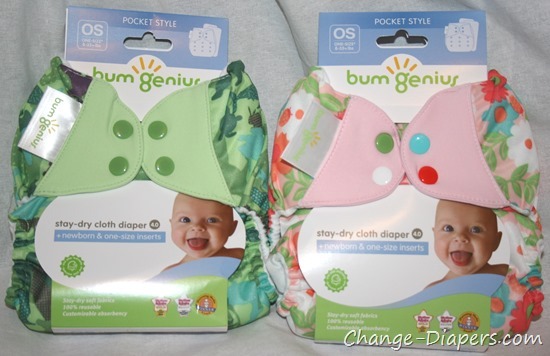 It is because the modern diapers are so user friendly, it makes cloth so much easier! And better for the baby too! BYE BYE PINS AND NEEDLES! YAY!!! This week puts Mama at 33 weeks! Can you believe it? I would not say that pregnancy has gone by fast, but 3rd trimester certainly feels so… In just 4 weeks you would be FULL TERM and we are having a BABY in less than 7 weeks!!! Counting EDD, I only have 47 days left! 1) I feel excited but yet nervous – We’ve written down a birth plan and hope to stick to it. An all natural birth is what we want, but can I really bear the pain? Like every first time mom, I have no idea what to expect so yes… it is pretty nerve wrecking! Excited to see you and hold you in my arms but yet anticipating the pain and labor. 2) Tired and tired and tired – No matter how much I sleep/slept the day before, I wake up feeling that I want more sleep. Of course, sleep at night is hard. 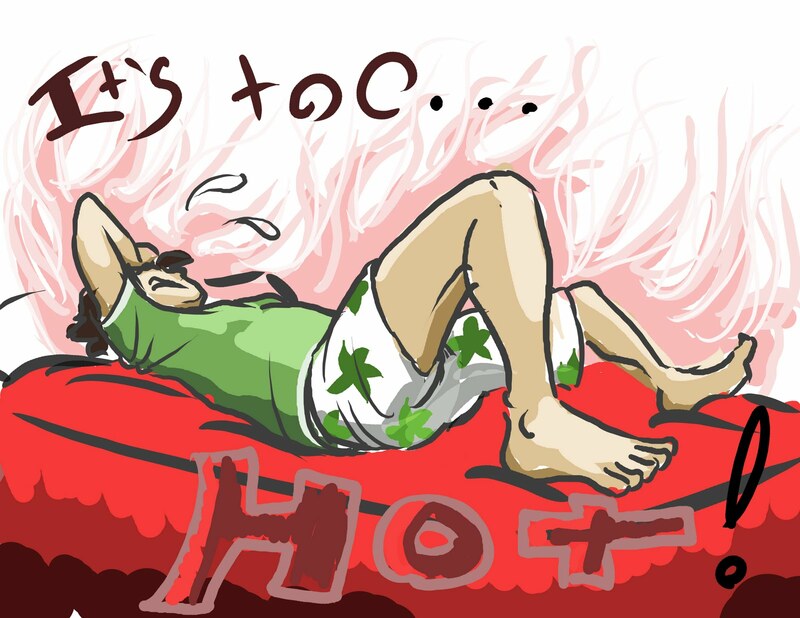 Often, waking to use the toilet and feeling so hot and uncomfortable despite having the AC AND the fan on! Like yesterday, I slept at about 12ish, then woke at 2am, and then again at 5.30am… and so on. So yea, maybe this is training to wake for night feedings? 3) Headaches – Mama often has pounding headaches on the right side temple ONLY. Happens sometimes before sleep and when I wake up. So far BP has been great and no other concerns regarding health but what’s with that headache? It does not hurt badly, but it is irritating and I cannot lay my head down for a proper rest. Could it be low BP to my brain? Or maybe the crazy heat wave? 4) Growing pains – Mama feels more and more stretched! Some new stretch marks has finally make its way… not pretty, but I am not overly concerned about that. I guess as the uterus grows, it puts lotsa pressure on my back and also abdominal area. Some days I feel sharp pains and it goes all the way down to the bottom. When my back hurt, I just wanted to stretch more and feel the “click” like I usually do, but now it gets hard because I cannot turn much and it’s just getting heavy. 5) Despite point number 4. Mama LOVE to feel you move! You move more now on certain times of day, and it makes me smile 🙂 Sometimes when you get to my ribs, it may hurt, but I love the feeling that I know you are inside and doing well. When Papa reads or speaks to you, I know for sure you will jump! This is the BEST part of pregnancy! Update on our new doctor at UMSC. Prof. PC Tan is a great doc! At first I wasn’t sure if he would be pro-natural at birth or if he would accommodate our birth wishes. After seeing him a few times, Mama is confident that he is a great doc and he will take care of you and me. Papa likes him and feel comfortable with him and so that is a good thing! We asked many many questions regarding your birth and so far, he gave us the green light! Of course, we would not know what might happen when time comes but at least we have spoken about it and written on paper. I also read good reviews about him on Facebook where Moms speak about their experiences on gentle birthing and which doctor is good. When Dr Choong retires, many mothers were put in a position where they don’t know where to go or who is best. Thankfully, another mother told me that she had a baby with Prof PC Tan naturally and with no epidural. 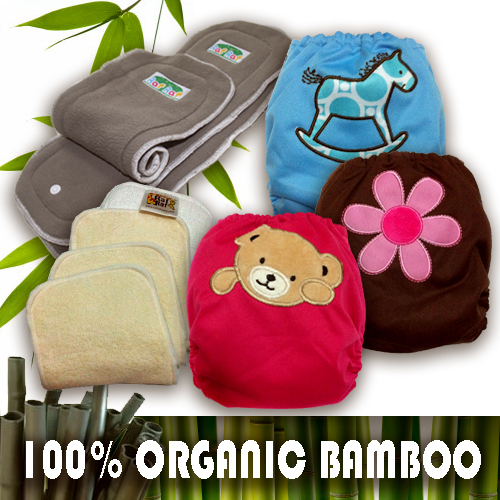 He is supportive or natural births and practice what is best for mom and baby. 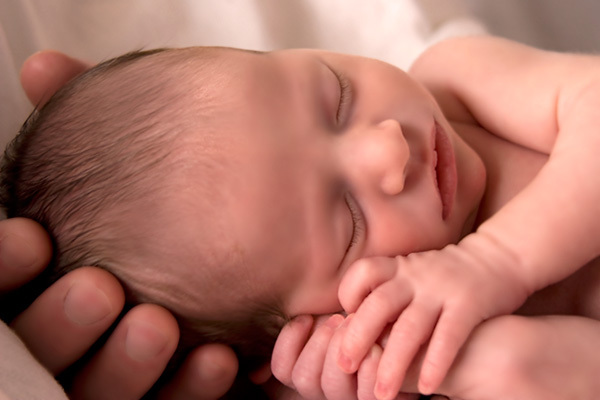 We pray that when you are ready to see the world, it will be a smooth delivery with no complications. We know it is possible and God will grant us that. With low risk pregnancy so far, doc will only see us once a month! It should be something we must be thankful for, that everything is in place. The next visit would put Mama at 36 weeks! Closer and closer to your due date. With a confident doc, it makes us confident parents. God has definitely taken care of everything! Now it is our time to totally trust in Him and He will provide and make the way smooth.